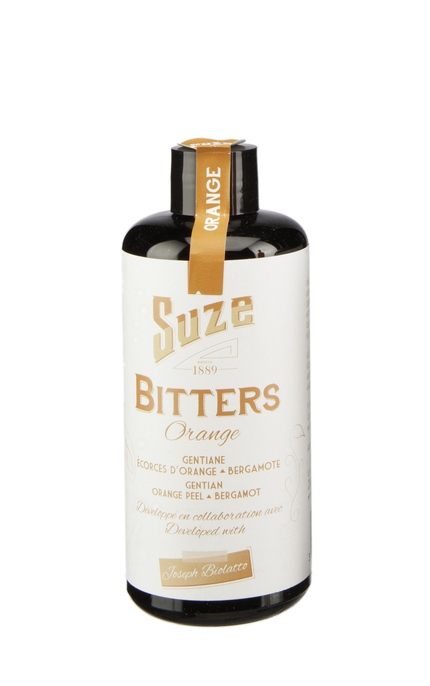 Since 1889, the makers of Suze have blended gentian roots and plants to make bitters. 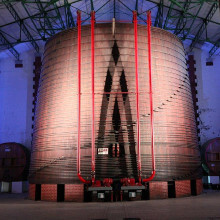 In 2014 they applied this knowledge to develop bitters for bartenders. 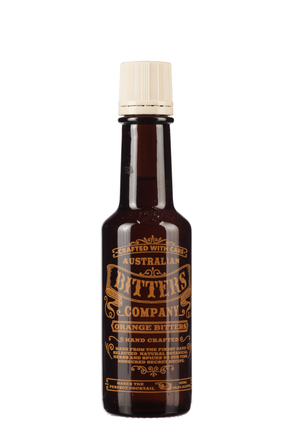 Flavoured with gentian, Bergamot, sweet and bitter orange peels, Suze Orange Bitters were developed with French bartender, Joseph Biolatto. 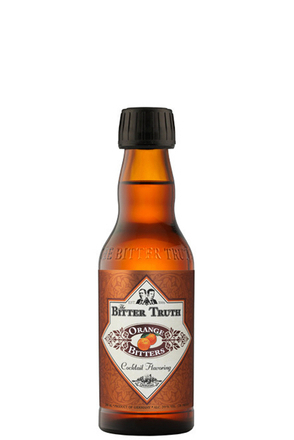 Pungent, fresh zesty orange with faint floral orange blossom. Well-balanced zesty orange oils and dry bitter gentian. Long lingering orange zest with lingering gentian bitterness.